I've been with Emaar for a few years now and it's been an unbelievable journey so far. 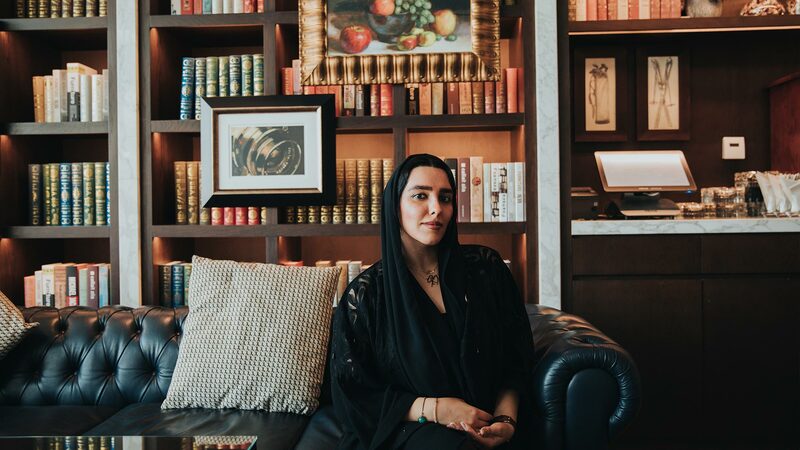 I've been very fortunate to work with various teams across Emaar Hospitality, which has helped me to hone my knowledge and skills in every regard. Emaar is known as the symbol of growth and development, and that's exactly how it impacts me - by giving me the opportunity to grow.